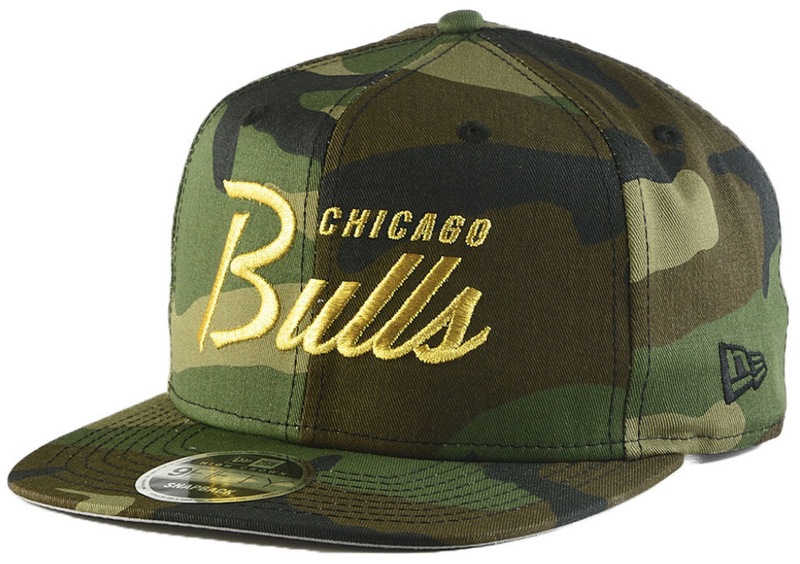 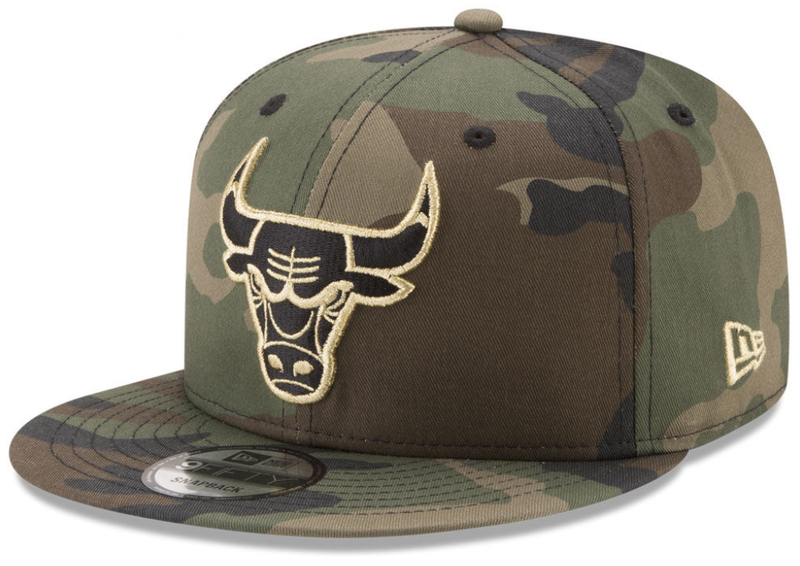 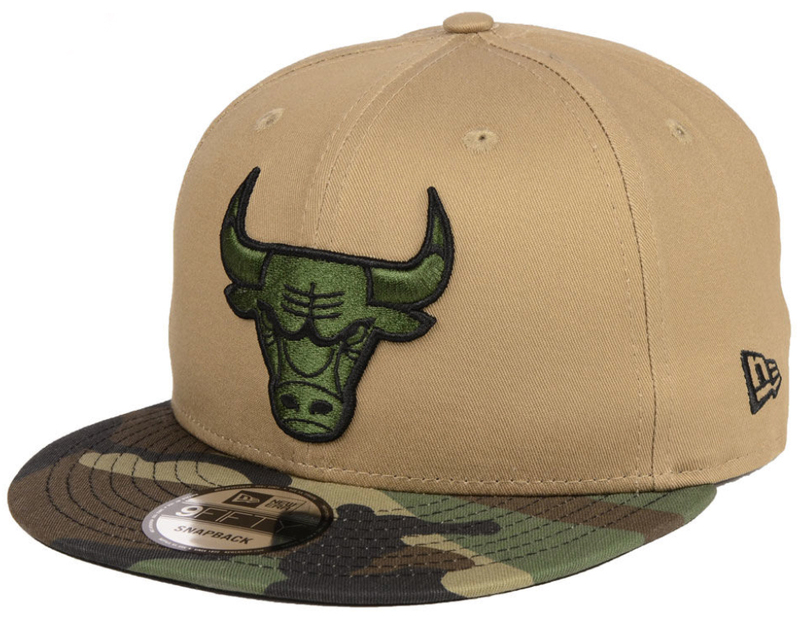 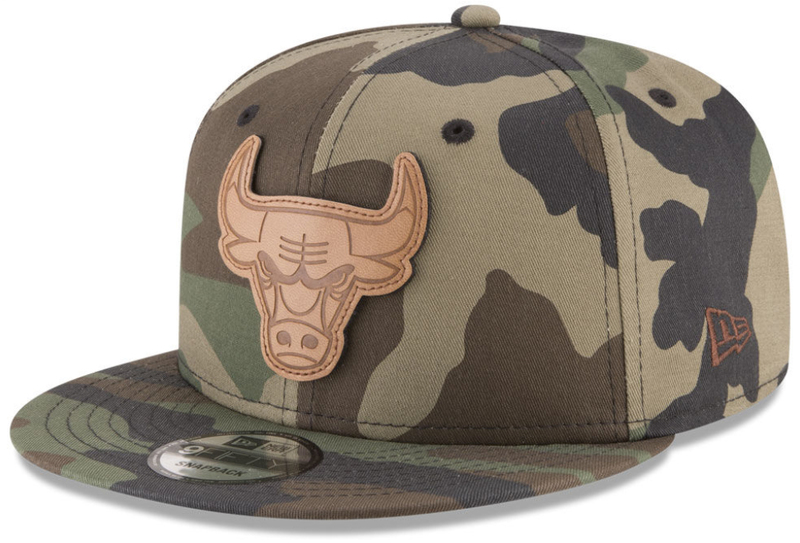 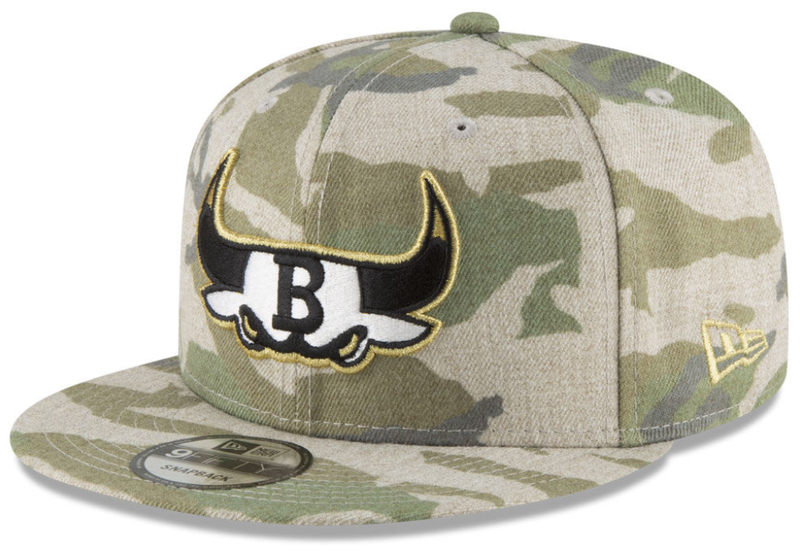 Fresh off the recent release of the Air Jordan 12 Chris Paul “Class of 2003” sneakers comes a look at some of the best New Era Chicago Bulls 9FIFTY Camo Snapback Caps to top off the shoes. 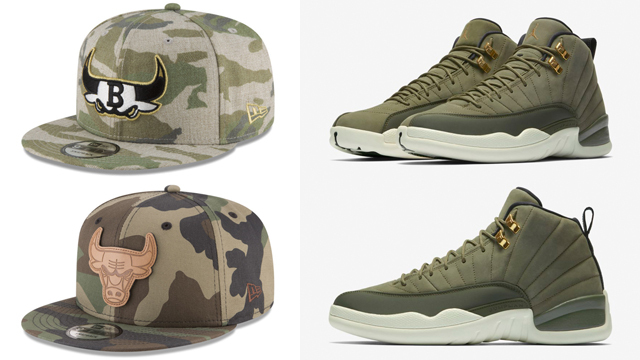 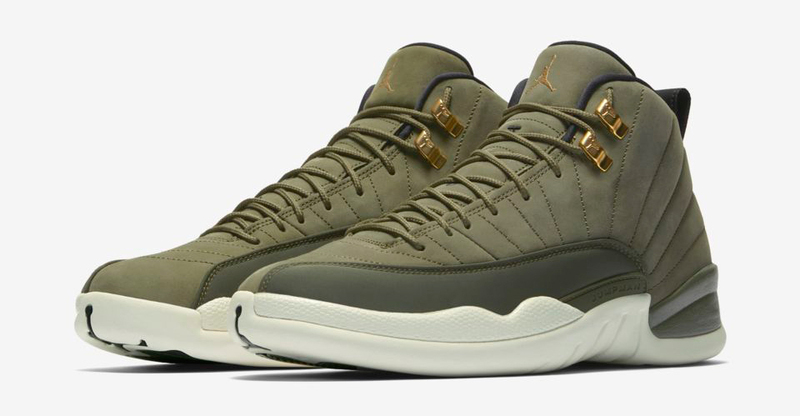 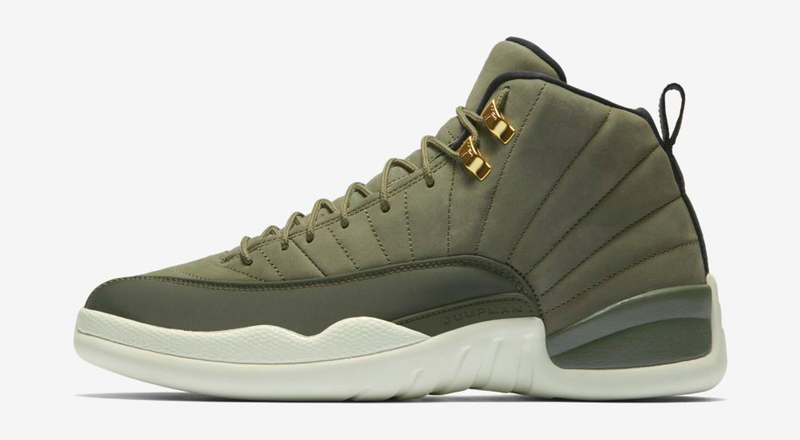 Mixing in shades of green to complement CP3’s Olive Canvas AJ 12 colorway, included in the cap assortment below are five different 9FIFTY snapback hats from New Era, complete with Chicago Bulls branding and a few different types of camouflage to match the shoes. 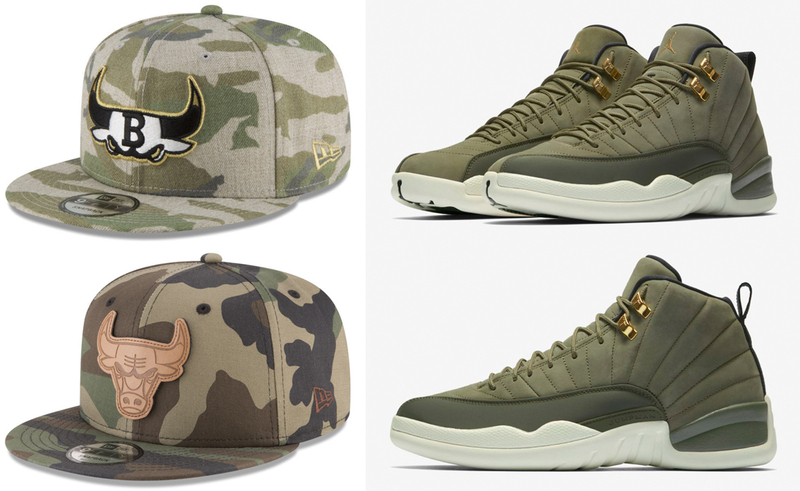 A few of the caps even include metallic gold highlights to further hook with the golden accents on the kicks. 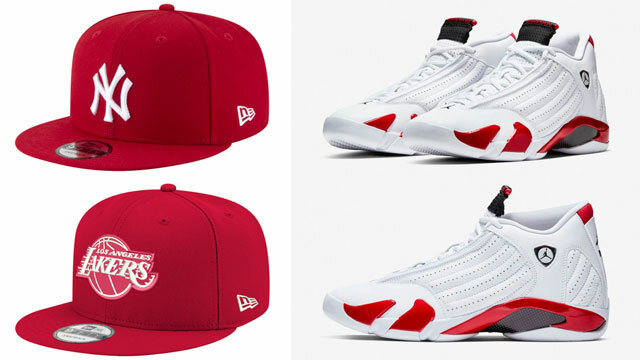 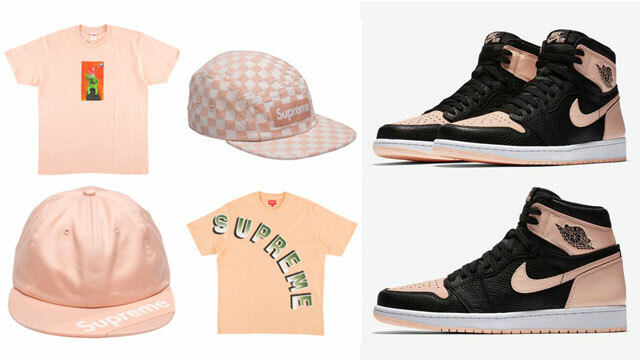 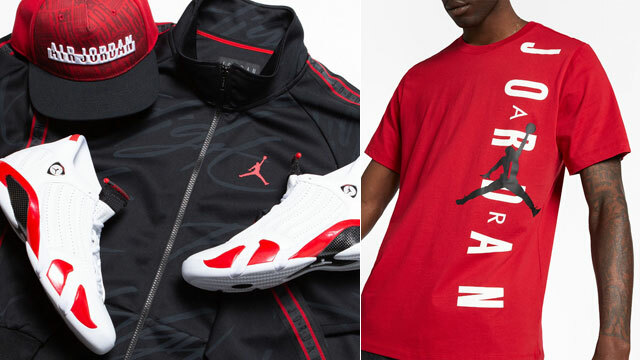 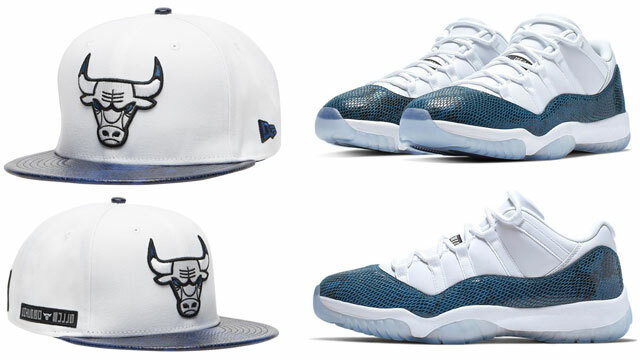 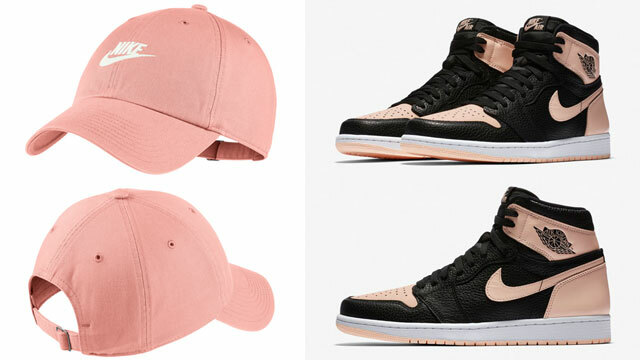 You can shop all five of the Bulls hats, along with the AJ 12 shoes below.